In today's digital world it can be hard to see why promotional products still have a valid place in a company's marketing strategy. After all, online advertising delivers an opportunity for an instant impression on potential customers. However, promotional items remain a valuable tool to generate brand awareness and create business opportunities. Promotional items include anything that has a company's branding on it. This could be something as simple as a pen or a logo on a tshirt, or as luxurious as a branded designer vase. Promotional items are used as freebies at events, corporate gifts, and also for internal branding such as staff stationery. The term even covers branded canopies, event stands, and uniforms. From repeat advertising to increased brand awareness, here are seven reasons why you need to use promotional items in your marketing strategy. A digital advertisement is digested in a few seconds. An email is easily deleted. Physical branded products, however, last far longer. Useful products, such as pens, stationery, or fitness equipment, are items consumers are more likely to hold onto. When they whip out a branded pen or wear a promotional t-shirt to their next gym class, other people will see your company details, too. Every time a promotional product is used, it builds the potential for more people to gain awareness of your business. You've only made the initial investment in the product, but the returns just keep going for days, weeks, or even years as items stay in use. Luxury corporate gifts, such as branded business cases, are a great way to build long-lasting relationships with your most important clients. Customers love to feel valued: 94% of C-suite executives believe that a gift that tells a story and creates a personal connection, is important. Sending useful gifts to customers will impact them positively and it will increase the feeling of connection and satisfaction. The rise of the micro-influencer on social media networks is a great advantage to any business that invests in promotional items. Sending your branded items to key bloggers and social influencers means they'll snap a photo of them using or wearing the gift, and post it for thousands of followers to see. Word-of-mouth marketing is the strongest tool for business lead generation - and promotional items offer a quick way to win over key influencers to gain traction with their followers. People can't touch a digital banner advertising or a social media photo. It's easily forgotten, too. Something you can hold builds a tangible connection between your customer and your business. It makes your company more memorable as gift recipients see and use your item, time and again. Your logo and contact details on a business card that languishes in a desk drawer won't build brand recognition. There's a time and a place for business cards, sure - but sometimes you need something extra. A mouse mat, travel mug, or tote bag emblazoned with your business information, however, makes it easy to find and recall from memory, too. It's not just customers who appreciate branded products. Strong brand identity in the workplace can build staff loyalty, making them excited about the company. Social brand identity, where staff are proud to show off their place in a business, is a great way to help build employee motivation and teamwork - not to mention improve your free marketing opportunities. 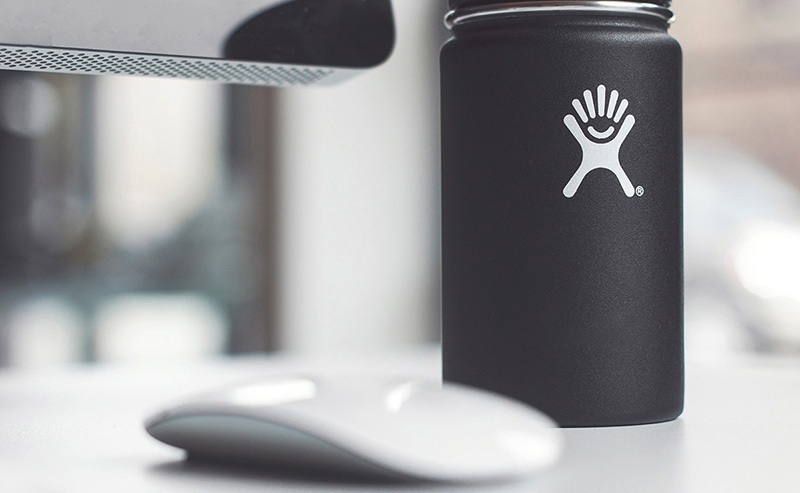 Create brand ambassadors in your employees by offering promotional products as incentives, as giveaways, or simply as part of your standard office stationery. Your staff will hand out freebies to their friends and family, extending the marketing reach of the product with the added value of a personal referral. Choosing cheap promotional items is fine for a quick win at trade shows. Everyone loves to pick up the free branded candy from stands, or swipe the promotional pens to add to their desk collection. However, meaningful and high-quality promotional items add an air of luxury to your brand. It shows that you care about what you give away: your customers will feel that a high-quality gift reflects the top-level service they want. It's tempting to put as much information on a promotional product as possible, but this can overwhelm the design. 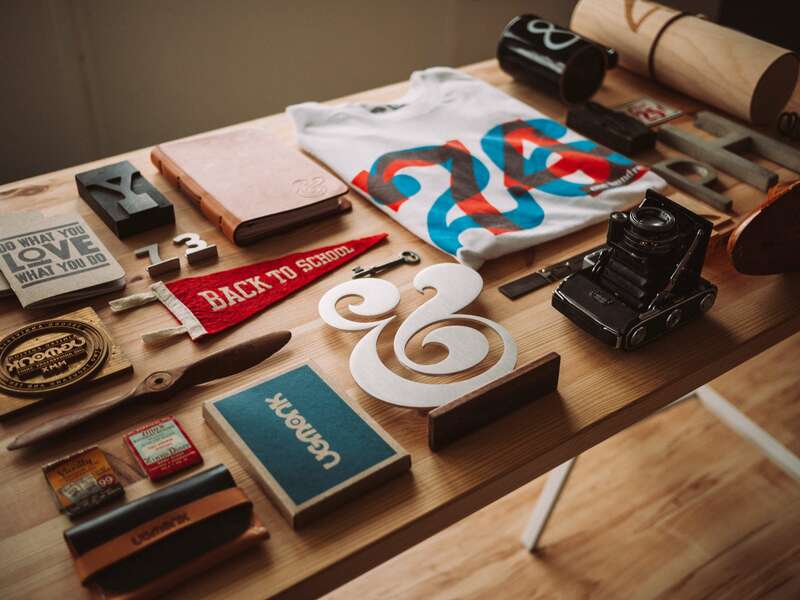 Keep these points in mind when you're designing your promotional products to create memorable gifts. You don't need a logo, strapline, website, phone number, Twitter handle, and company biography on your items. Include the bare minimum to make it easy to understand the branding in a quick glance. Your logo and website may be all you need. Choose products with your standard colors to maintain style consistency and improve the chances of brand awareness. If a product option doesn't come in your usual colors, select a neutral color that'll allow your brand identity to shine through your logo and text, instead. You want your item to be used time and again. Novelty items might raise a smile from your customers at first, but are unlikely to be used repeatedly. Branded flash drives, t-shirts, pens, and travel mugs are all great examples of useful products that customers will keep hold of. Promotional products are such a versatile and vital channel in your marketing strategy. Think about some items you’d like to factor into your future plans. From branded mugs to exclusive trophies, our online shop has all types of promotional items ideal for boosting brand awareness. Make a wishlist of your favorite products to start planning your new marketing strategy! Need more promotional product ideas? Click here or contact one of our Flywheel design experts to help you choose the best product for your company and your budget. We can keep you up to date on the latest trends in brand marketing.